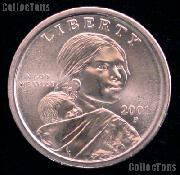 We are pleased to offer for sale this 1996-W Roosevelt Dime in Brilliant Uncirculated condition in Mint Cello. There were only 1,457,000 of this Roosevelt Dime minted at the West Point (W) Mint. 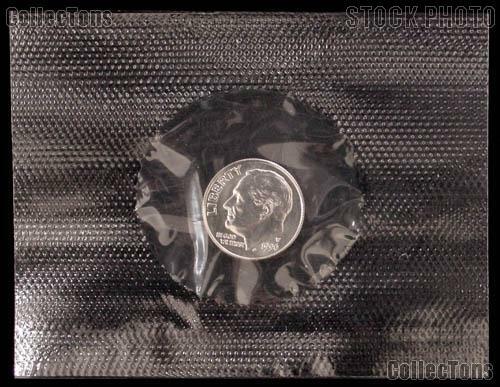 The coin comes sealed in the original cello as issued by the U.S. Mint. The coins may have light toning. 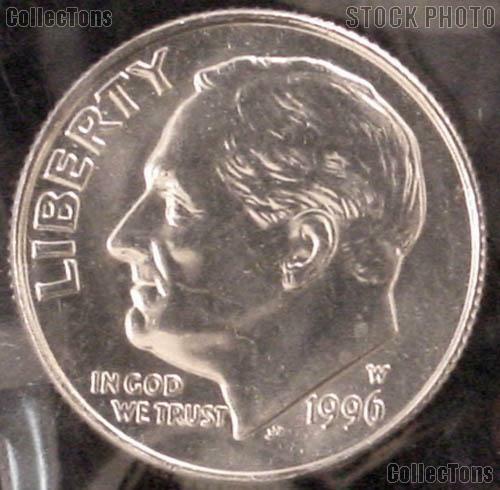 Don't miss your chance to own one of these rare 1996-W Roosevelt Dimes at this discount price!